Tron (TRX) is having the best 2019 so far because it began the year with significant achievements. 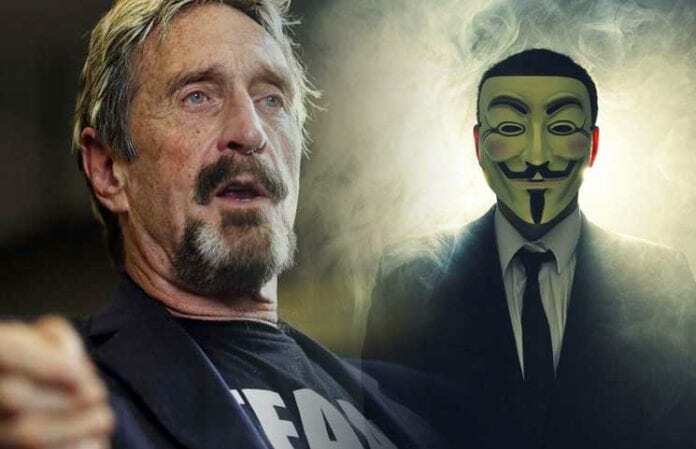 A couple of days ago, “crypto addict” Tommy Mustache took to Twitter to address a run-up that a Tron-based dApp underwent. He cited data coming from DApp Radar, and he revealed that the 24-hour volume of TronBet which is a gambling app based on the Tron network managed to see the massive transactional output, as you can see in his tweet. Mustache has brought up EOS Dice, which is the project’s gambling application that has a similar caliber to TronBet. 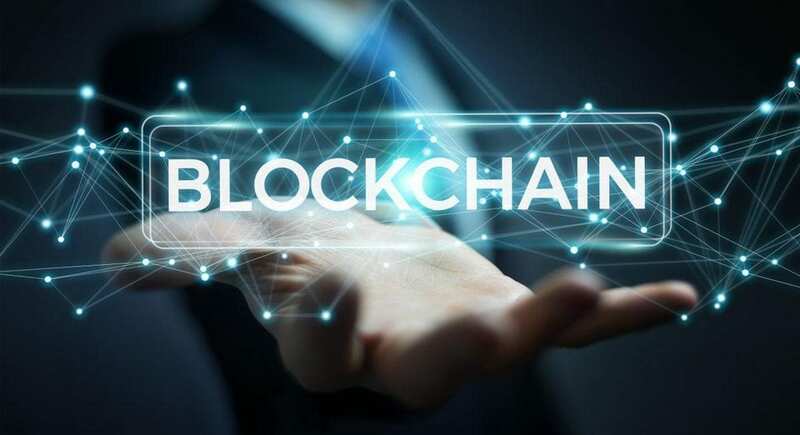 He noted that the smart contract transacted a relatively mere $8.1 million. Ethereum’s leading gambling app, FCK, has posted a more respectable 4.6k ETH. So, Tron is the leader in the dApp race. 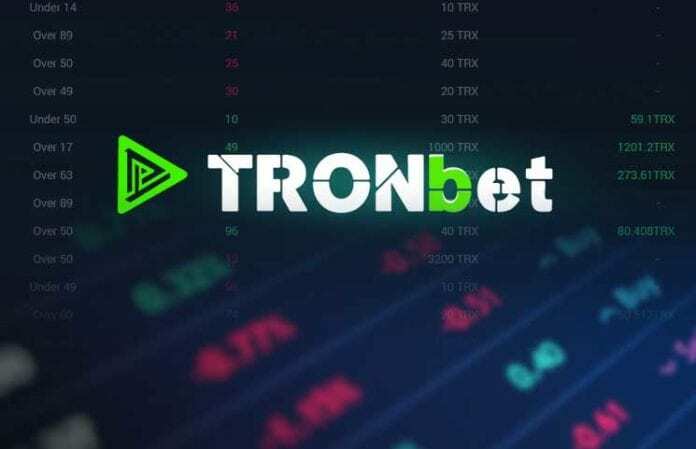 The 24hr volume on TronBet today is 1.1B TRX or $25M. The 7 days vol. is $104M. None of the other DApps from EOS is even coming close in terms of transaction in dollars. EOS Dice has $8.1M in volume and it is their best performing DApps. A former chief strategy officer at BitTorrent, Simon Morris has just revealed that the BTT is not suitable for the Tron network. He claims that Tron would definitely not be able to handle the high rate of transactions of BitTorrent. Although he gave Justin Sun credit for being a master of marketing and sales. He even compared Sun to President Donald Trump. “He has a very nice personality from a marketing point of view. He doesn’t have a technical bone in his body. He wouldn’t understand, technically, anything. But the approach that bothered me was, the very sort of Trumpian approach—if you get caught in a lie, the answer is you double down on the lie. [It was] the endless doubling down on lies that made me think it wasn’t going to be a fit,” Morris told the Breaker Magazine. Justin Sun has some really bold plans for 2019.